while Squash Super 8 is a high level league. 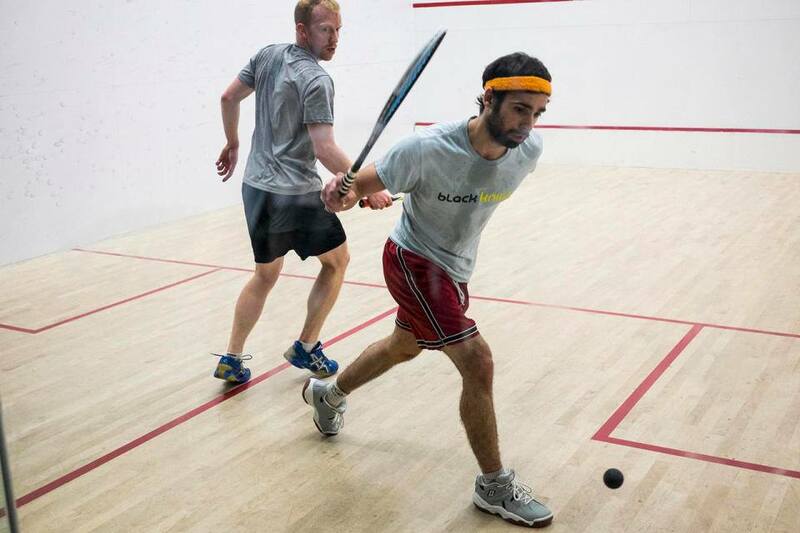 Men Interclub Squash league is a recreational squash league open to players of all skill levels. The league currently features eight teams of six or more players. Matches are usually played during the week and followed by a social outing for food and drinks. 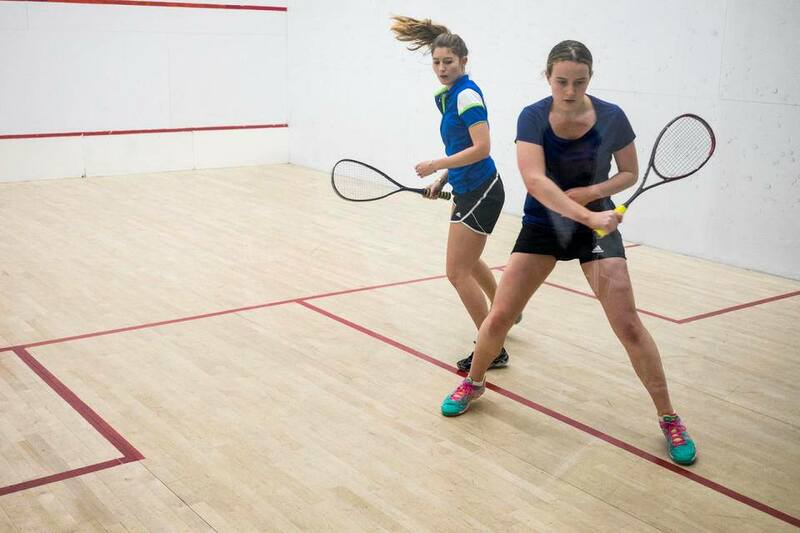 The Women’s Montreal Squash League incorporates the best of competition in a social milieu. Participants will have the opportunity to experience playing squash at different clubs around Montreal and be exposed to a wide variety of players. 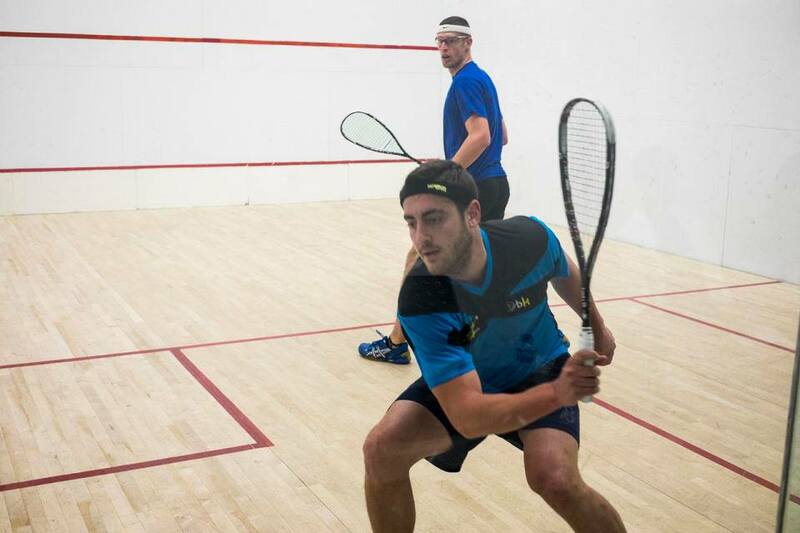 Aiming to promote and develop squash, SquashSuper8 is a series of events that brings together Quebec’s elite players through a provincial tour.